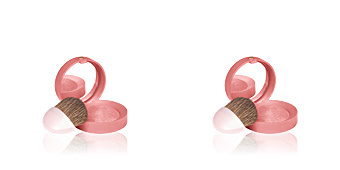 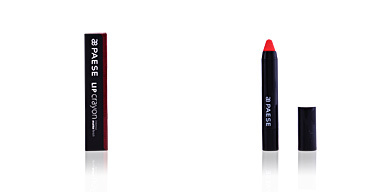 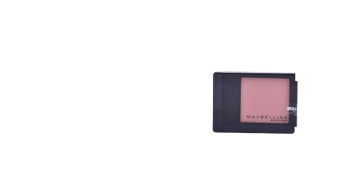 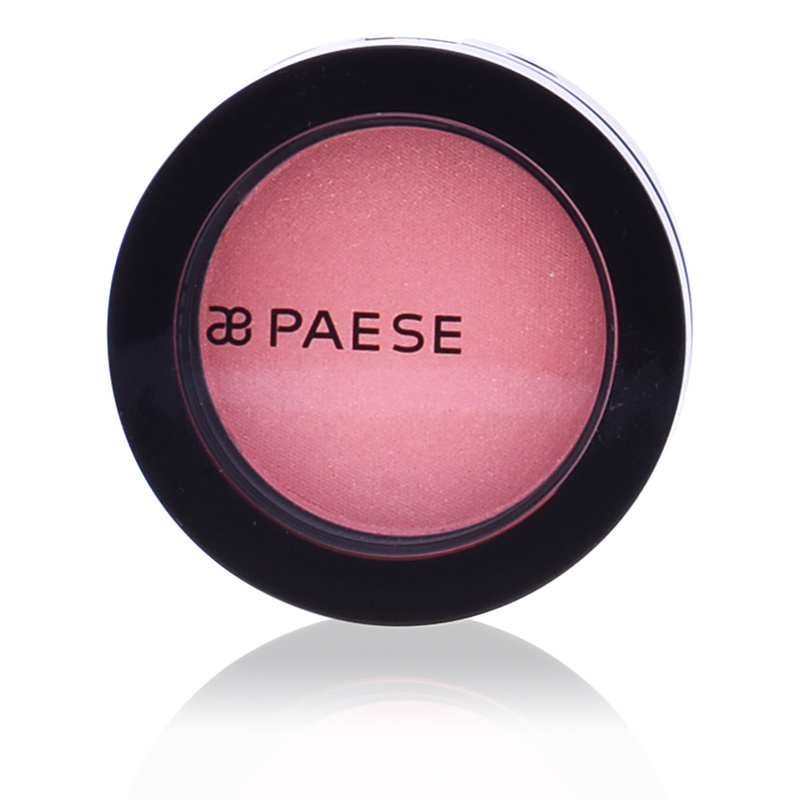 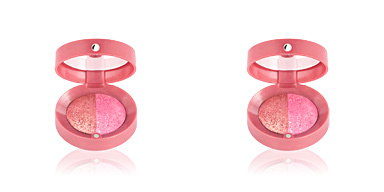 Paese BLUSH WITH ARGAN OIL is a long-lasting blush enriched with argan oil that prevents dryness. 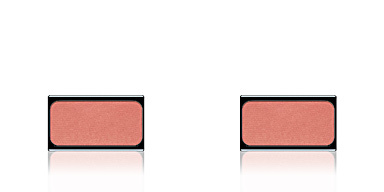 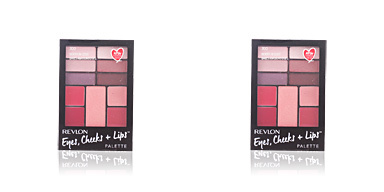 It helps to pronounce and highlight our cheekbones, providing a nice touch of color with vitality, energy and freshness. 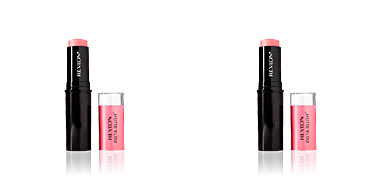 In addition, its formula is rich in vitamins and nourishing components that does not dry out the skin and prevents color cracking, keeping it intact for long hours. 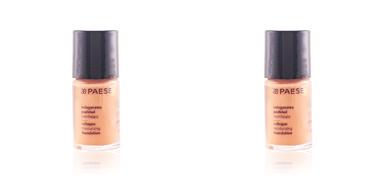 · Argan oil, with moisturizing and nourishing properties. 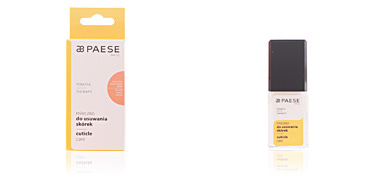 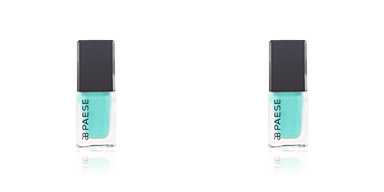 · Vitamins A, C and E, antioxidant sources that keep the skin young for longer.